When all is said and done, business owners often transfer their businesses to insiders, more specifically, family members. This is true even for business owners who at first blush believe that a transfer to a third party is the way to go. 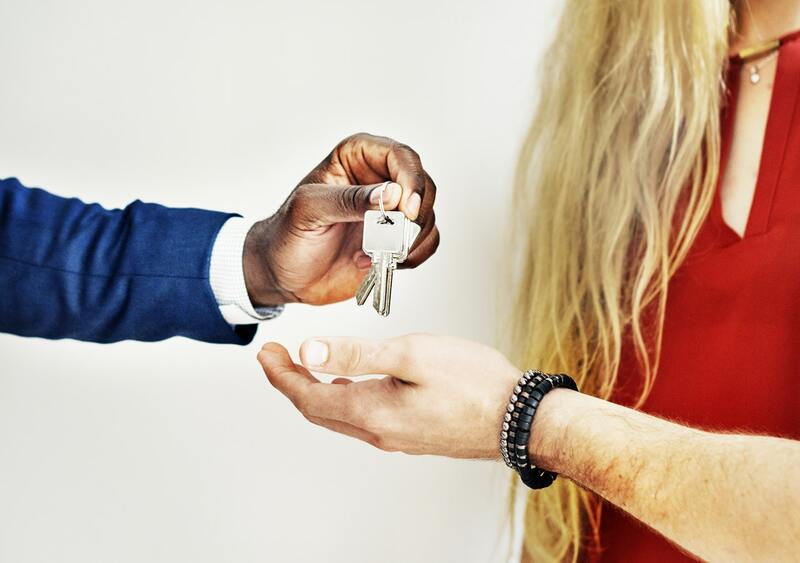 Once they realize how important their values-based goals are to them, some owners pull back on the idea of a third-party sale, opting instead to transfer ownership to someone they know and trust. Of course, choosing to transfer to a family member requires just as much planning as a third-party sale, if not more. In this article, we’ll examine the first of six ingredients business owners must have to complete a successful transfer to insiders. Each ingredient is crucial to a transfer to family. When combined, business owners can create a fair balance between their wants and needs, and the wants and needs of their family members. The greatest threat to successful family business transfers is the failure to focus on the goals and aspirations of the current ownership group: the parents. Setting and prioritizing these goals is Step One, but the purpose of the entire Exit Planning Process is to achieve them. This includes the role parents envision for themselves as and after the business is transferred. In the bustle of planning an exit, business owners can overlook the fact that exiting the business requires them to change their roles in and around the business, sometimes drastically. Setting plausible goals, often with the help of an Exit Planning Advisor, brings the required changes to the forefront and keeps owners from being surprised by the changes they need to make. The company’s value. This provides a baseline for what the owner’s successor will eventually need to pay for ownership. While the current value is rarely what the successor will pay at the end, it does help owners and their successors prepare for what they’re pursuing. Its cash flow. In family transfers, cash flow is often a key source of financial independence for the exiting owner. Because family members rarely have the capital to pay for ownership up front, the business’ cash flow serves as the means of payment. Knowing what it is and where it must be to allow a financially secure exit allows owners and their advisors to find the right people to increase cash flow as necessary. The value of any non-business financial resources. Non-business financial resources are the final piece of the puzzle for assuring that owners exit with financial security. Though the business will likely be the primary source of funds that secure financial independence, non-business assets supplement those funds when proper planning is present. Step Three: Increasing (and protecting) the transferable value of the business through a variety of Value Drivers, including incentive planning for the key employee group and/or business-active child (BAC), is critical. Business owners often look at transferable value only in terms of a third-party sale, which can be a fatal mistake. Recall that cash flow is the most common means family successors use to pay for their share of ownership. A business that lacks transferable value often sees cash flow plummet when the owner exits, which prevents owners from achieving financial independence. Thus, it’s crucial that business owners consult with the best advisors they can find to install Value Drivers in anticipation of a transfer to family members. Doing so keeps cash flow strong, which benefits the business, the successor, and ultimately, the exiting owner. Step Four: Step Four is planning for a third-party sale. Owners sometimes wonder why they must prepare for a third-party sale if their goal is to transfer to family. The answer is much simpler than it seems: It’s possible that the family successor will fail through no fault of the owner. Whether it’s a lack of skill or ambition, or simply deciding that they want to do something else after getting a taste of ownership, family successors can sometimes throw a curveball at owners. Being prepared for that curveball by having a back-up plan can help owners continue toward their exits smoothly, rather than having to start over because they chose commit only to what they thought would be a seamless transfer to family. Step Five: This is where the rubber hits the road. Carefully designing and implementing the sale/gift of business interest to the chosen successor is expansive, but there are two common elements to doing so. First, properly designed transfers to family handcuff key employees to the business. This prevents those key employees from leaving the business when the family successor takes over, giving the successor the best chance to maintain and then grow cash flow, which funds the exiting owner’s post-exit life. Second, properly designed transfers to family minimize tax consequences, which gives both the successor and exiting owners the most possible money to use to fund the transfer. Step Six: Step Six requires owners to create contingency plans to ensure the continuation of the business should the owner or heir apparent die or become unavailable before the transfer is complete. Without a contingency plan, owners can compound weaknesses in their businesses and developing successors, which can derail their exits permanently. Step Seven: The final Step concerns wealth preservation and estate planning. This Step addresses how owners will treat both business-active family members (i.e., successors) and non-business-active family members fairly as they exit the business. The difficult part of this is defining “fair,” since business-active family and non-business-active family often have conflicting meanings of what’s fair. While we will cover this topic in a future post, we strongly recommend consulting with advisors early and often to settle any fairness disputes.